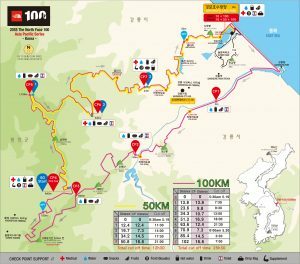 C ongratulations to our partner Eric Tang for completing The North Face 100 (“TNF100”) held in Korea in 2018. 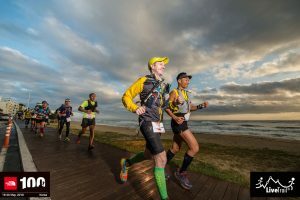 TNF100 is one of the most well-received and anticipated distance trail running series of eight Asia Pacific countries: Thailand, China, Korea, Hong Kong and Japan. 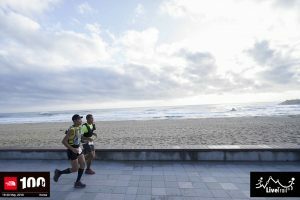 Eric achieved a remarkable result in the 100 km category and finished in 5th place. His total race time was 13 hours and 32 minutes.